Every tried woman (and man) needs a good cup of coffee. Want to know the secret to making that coffee taste even better? 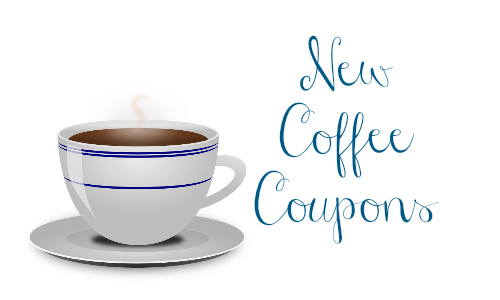 Coffee coupons. I firmly believe that the better deal you get, the better it tastes. You can use the item search to look for deals here.